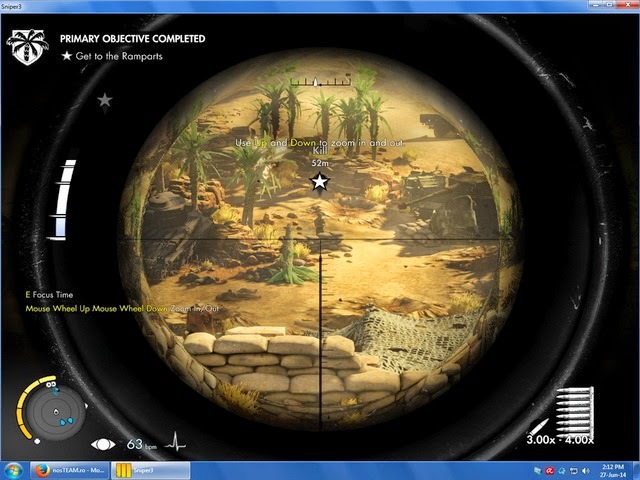 Sniper Elite III (also known as Sniper Elite V3 and Sniper Elite III: Afrika) is a tactical shooter video game. 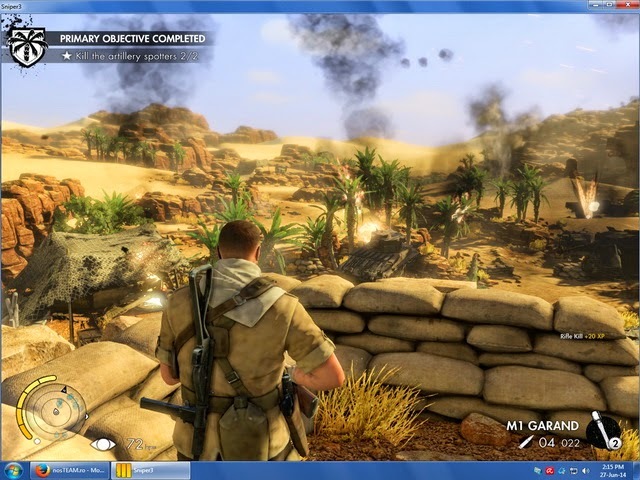 It is a sequel of Rebellion's 2005 game Sniper Elite and Sniper Elite V2. 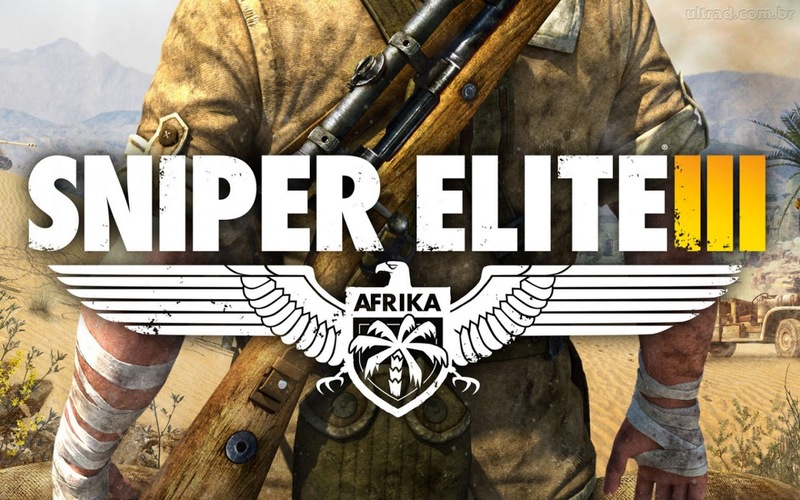 Sniper Elite III continues the story of elite OSS sniper Karl Fairburne during World War II. 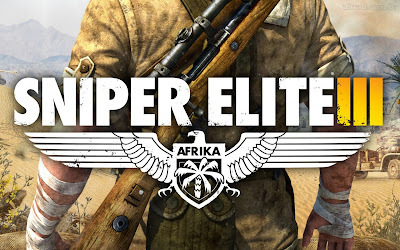 The title takes players to the unforgiving yet exotic terrain of WWII's North Africa conflict in a battle against a deadly new foe. 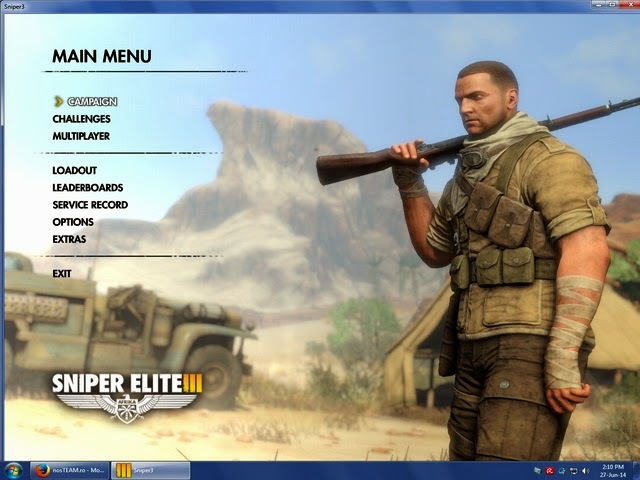 OS: Windows Vista (Service Pack 2) / 7 (Service Pack 1) / 8 or Windows 8.1.